NOTE: Active OSW members, except life-time members, should have received a renewal notice by email. Please pay your dues by March 1st. Carl Delahunty, a life- time member of OSW and friend to many passed away Sunday April 7th. Fred Payne's mother, Wilma Payne passed away Sunday, April 7th. 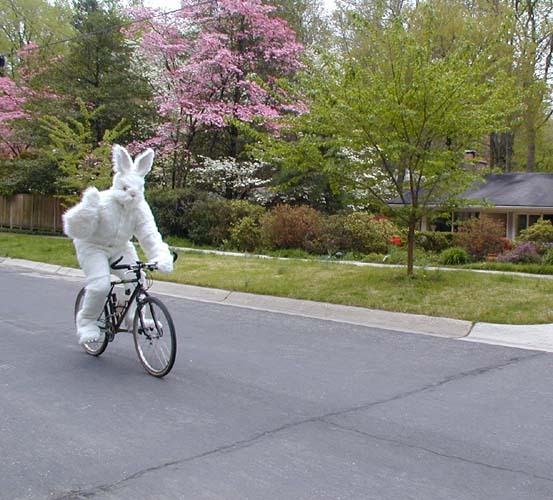 Ride Pace and distance are included in all rides descriptions. This information is set by the ride leader. Please check this when deciding which rides you prefer. 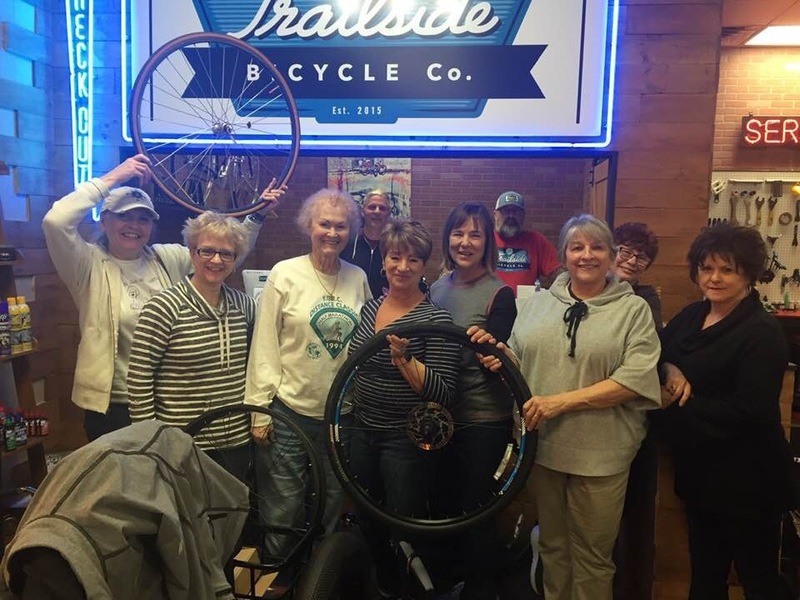 The Fix-a-Flat Instructional Program held at Trailside Bicycle Shop at 685 Boardman Canfield Road, Boardman, Ohio was a big success. Ten members of the club were in attendance and got hands-on experience on how to fix a flat tire. It was a good learning experience and a fun night, too! 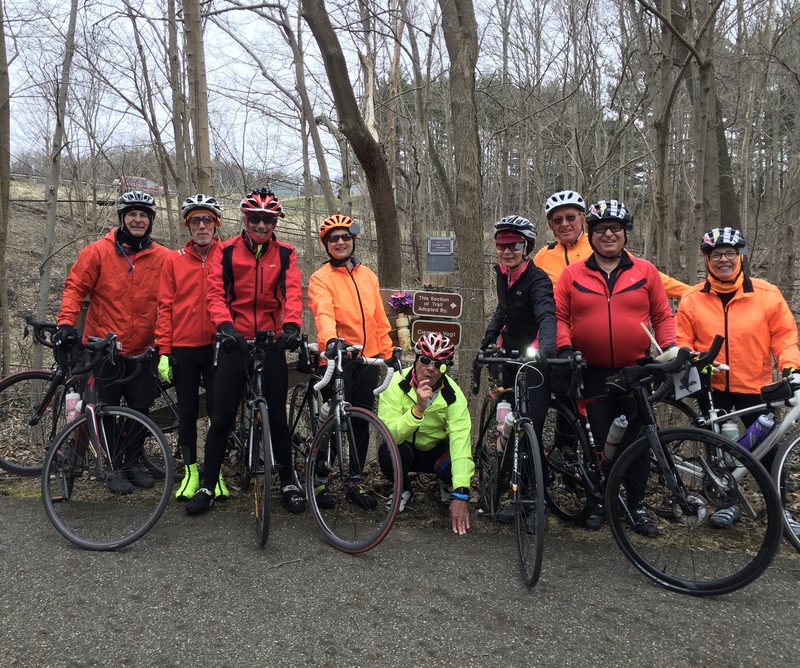 OSW members pay respect to former OSW member Clem Vogt who was a member for many years and was very devoted to our membership and gave countless hours of volunteering to the Columbiana Green Way. There are two styles of jerseys. The Sprint or (Club Style), a looser fitting jersey with regular sleeve and the Peloton which is a trimmer fit and has raglan sleeves. Both have full length zippers. OSW cycling shorts can also be ordered if we can get an order for five or more. Email Neil Betts at NBetts@neo.rr.com and he will email you an order form or see Neil at the any Club meeting, and he will have order forms with him. All orders have to be paid for when ordering. Please make checks out to Neil Betts. There may be a small charge for shipping.